The Blogging Definition: What is Blog? A Web log or online journal where you write post about a topic, news or an event. Blogging is the action of publishing content on a blog or posting comments on a different blog. 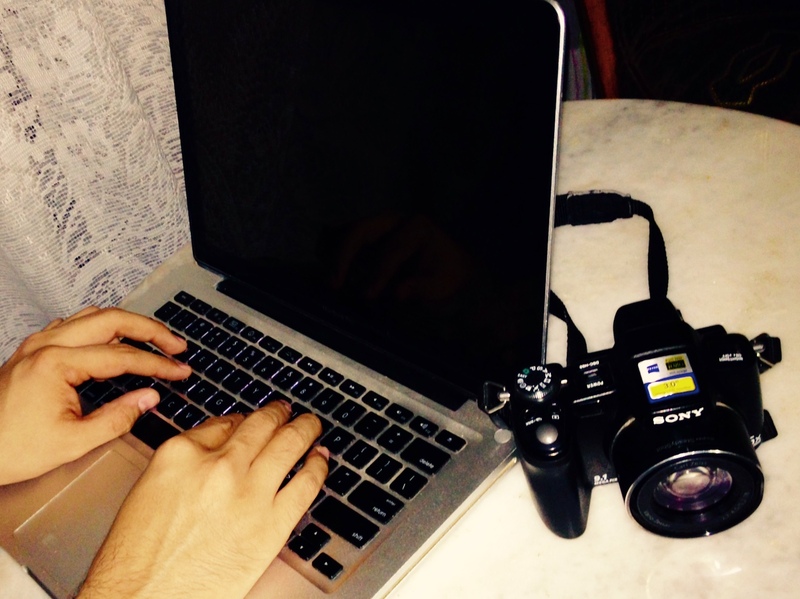 Blogging has become popular, but why? And how? Blogging is so popular nowadays because it enables you to interact with people. Even search engines like Google & Bing visit blogs with their spiders to search for new content to index, hence making SEO easy. With RSS (Really Simple Syndication), a blog’s content can be delivered automatically in the electronic form. These data feeds are used to stay up to date with the content on topics that interest people. The blog feeds are read by a software called blog feed reader and is used widely over the internet. Blog feed readers are free to use, and users can go through your latest blog posts that interest you so that you can subscribe them as per your interest over that topic. Blogging does not mean you need to know any language like HTML or to code a web page. By filling online form, you can post a comment on other blogs. The SaveDelete.com home page content is a perfect example of blogging. Each posting is written by an author like me and is dated plus presented in chronological order. Any visitor can comment on any link or topic via the comment form below. So whenever I am writing and publishing content on these posts using a software, I am blogging. If you are interacting and leaving a comment then you are blogging. In our next post we will discuss about advantages of blogging.